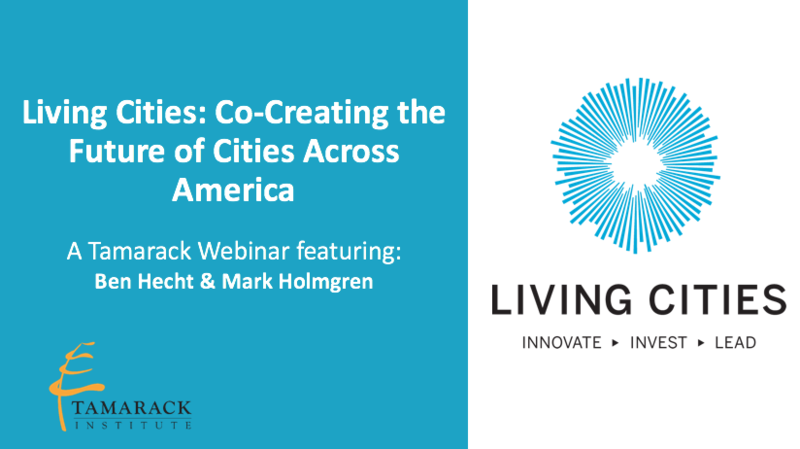 Join Ben Hecht, President and CEO of Living Cities, and Tamarack's Mark Holmgren, Director of Vibrant Communities, for a provocative hour of dialogue about the complex challenges facing cities. 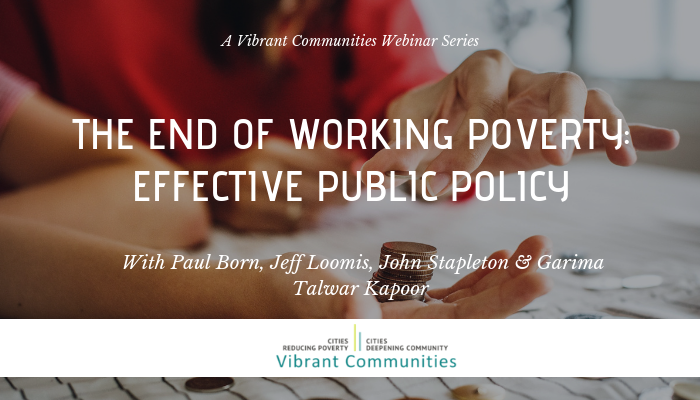 Learn how Living Cities is leveraging the influence and resources of major foundations and financial institutions in the United States to tackle intractable problems like poverty, racism, and structural inequality. Their overarching goal? 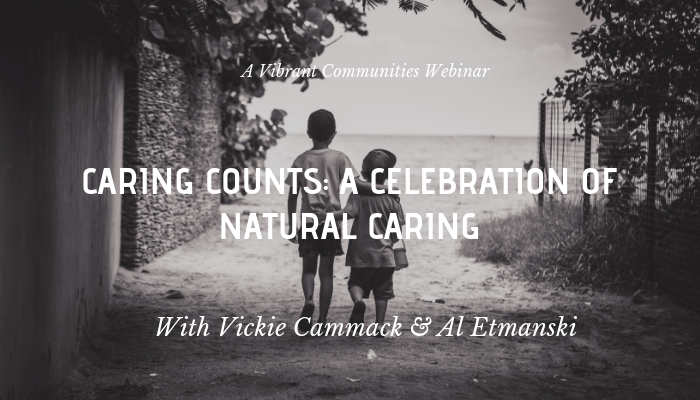 To help foster a new and sustainable urban practice focused on generating dramatically better results for low-income people, faster. 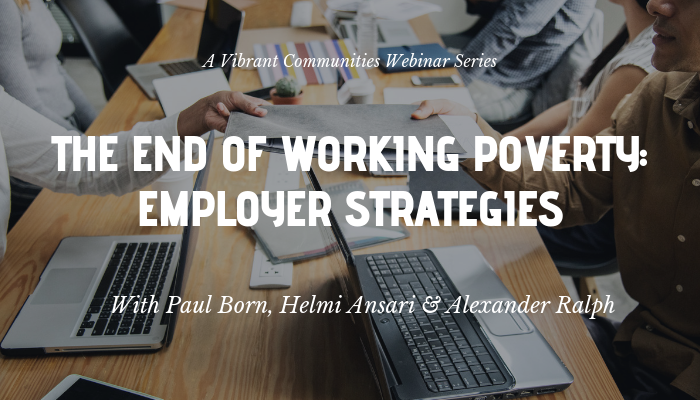 Some of the topics Ben and Mark talk about include how to co-create cities of the future to achieve racial equity, foster public sector and urban innovation, and implement big change financial models to drive transformative change.